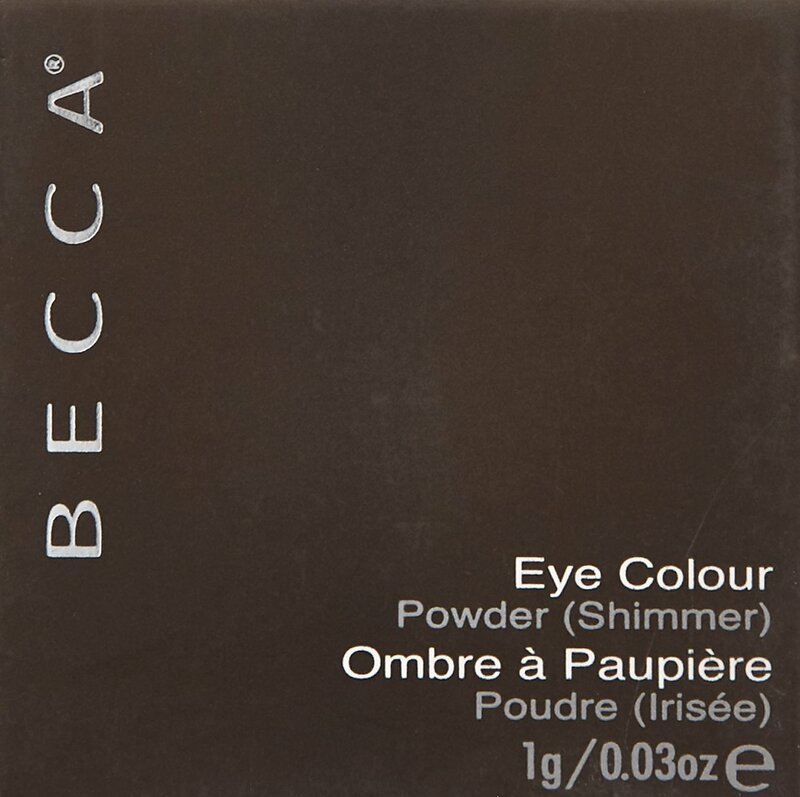 Richly pigmented powder with super-fine shimmer. 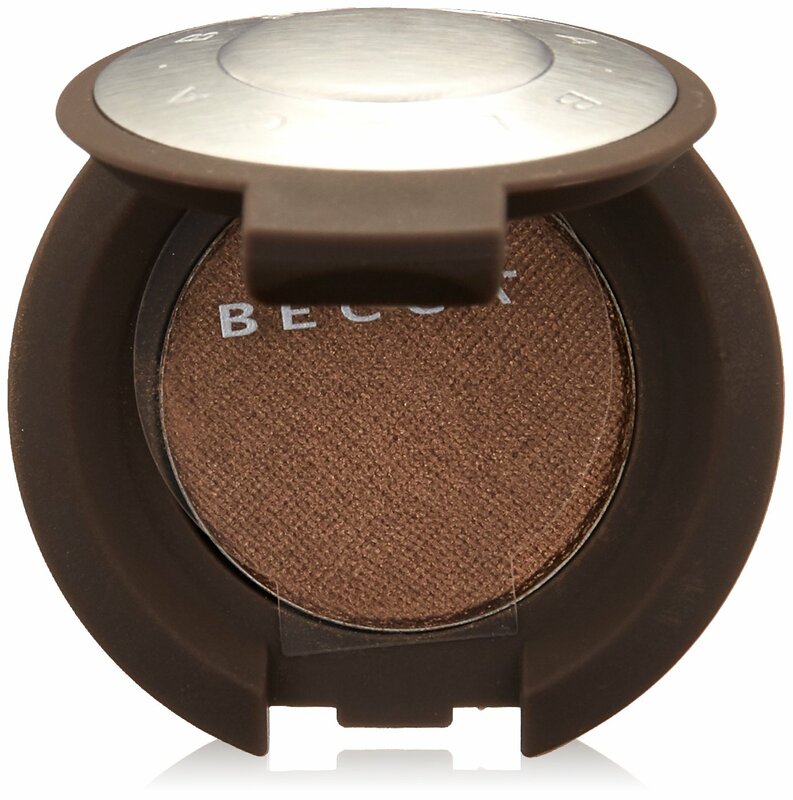 Gives soft sheen and flattering luminous matte finish for eyes. Optically minimizes look of fine lines and skin discoloration. Velvety smooth, crease-resistant and easily adheres onto skin. Free of fragrance and preservatives. 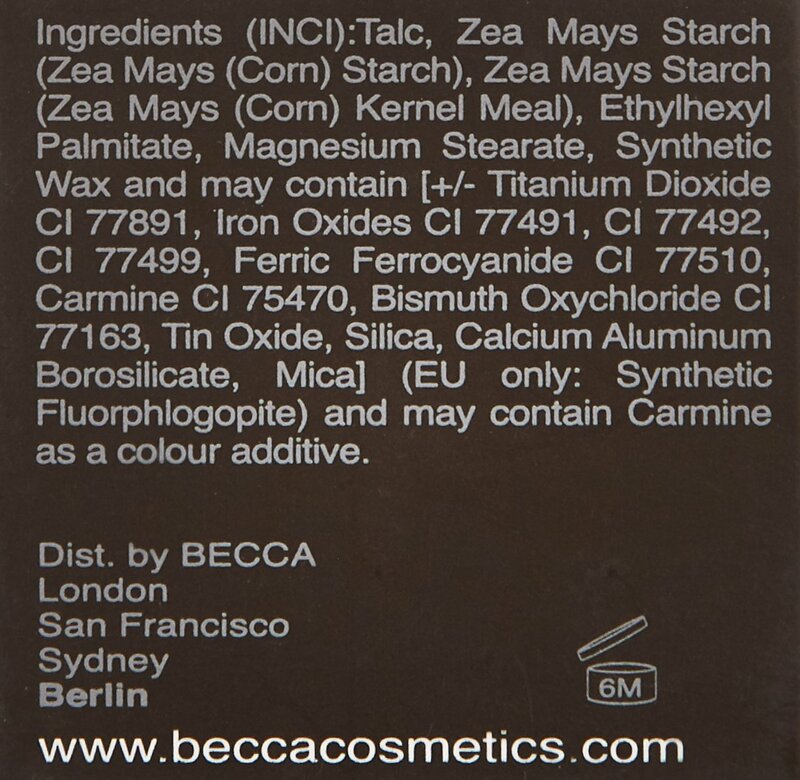 Applied wet or dry for desired makeup effect.